California Attorney General Kamala Harris announced a lawsuit against JPMorgan on Thursday, alleging that the bank "engaged in fraudulent and unlawful debt-collection practices against tens of thousands of Californians." Harris says that from January 2008 to April 2011, JPMorgan (JPM) filed more than 100,000 lawsuits against consumers in the state over uncollected credit-card debt, including 469 in a single day. To keep up this pace, JPMorgan used a number of unlawful shortcuts, the lawsuit claims. Among those alleged tactics was robo-signing, in which bank employees produce sworn documents and other legal filings at a rapid pace without checking bank records and reviewing cases for accuracy. Robo-signing was used on a massive scale during the foreclosure crisis, with banks scrambling to complete foreclosures around the country as the housing market went south. It was among the foreclosure-related abuses cited by regulators in a pair of multi-billion-dollar settlements reached with JPMorgan and other large mortgage servicers over the past year and a half. Among other allegations, Harris's suit also claims that JPMorgan failed to notify Californians that they were being sued, as it was required to do. The personal information of consumers allegedly went unredacted in court filings, exposing them to identity theft. The bank is also accused of certifying under penalty of perjury that consumers targeted with lawsuits were not on active military duty without actually checking, thereby depriving them of their rightful legal protections. "At nearly every stage of the collection process, defendants cut corners in the name of speed, cost savings, and their own convenience, providing only the thinnest veneer of legitimacy to their lawsuits," the complaint says. A person familiar with the matter said the bank stopped filing credit-card-related lawsuits in 2011. This decision, the person said, came following an internal review prompted by concerns raised by regulators over JPMorgan's handling of mortgage-related documents. JPMorgan could end up on the hook for a significant sum should a judge find in California's favor. Each violation carries a maximum penalty of $2,500, and a spokesman for Harris said there were likely multiple violations per case on average among the more than 100,000 consumers JPMorgan targeted. 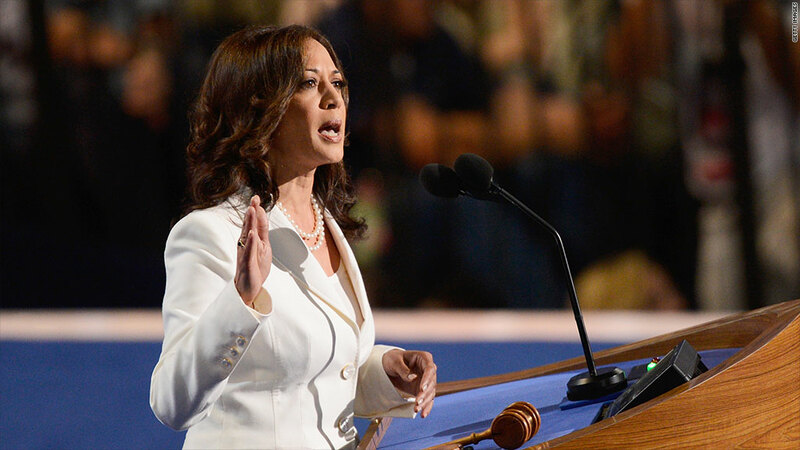 The spokesman said Harris's office is investigating the issue on an industry-wide basis, with suits against other banks possible.